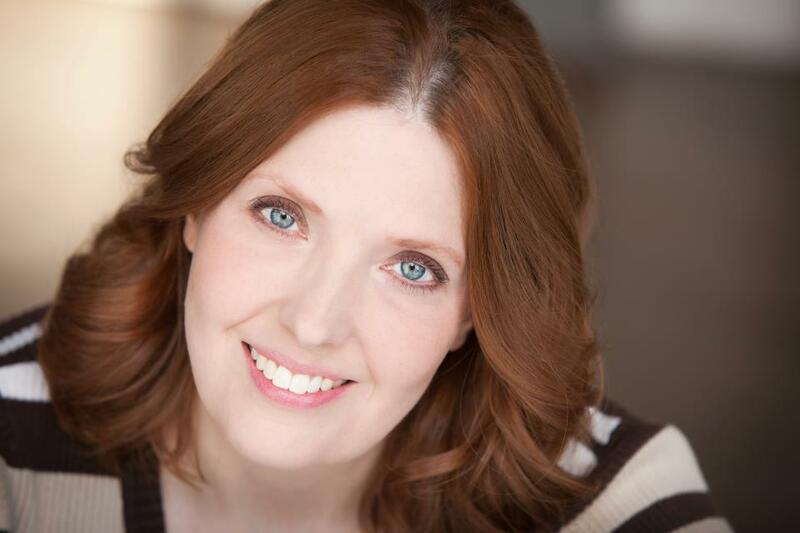 Alicia is a lifelong theatre enthusiast with over 30 years of theatrical experience onstage, as a producer, as a writer and in the director’s chair. Recently she added theatre critic to her list of contributions to the theatre community and her reviews can be read on the OnStage blog. As a creative writer, she is writing her first novel A Gift of Undetermined Value, which explores the bioethical issues surrounding organ donation by prison inmates. She is also working on Fantastique, an historical rock musical based on the tortured relationship of Hector Berlioz and Harriet Smithson. Also in development is Oinbones, a musical based on the final decade of Ernest Hemingway’s life and Scout, which explores issues arising from the Boy Scouts of America’s policies regarding gay troop leaders and members. As a director and producer, Alicia has helmed several productions in her community. She recently directed a production of Bloody Bloody Andrew Jackson in Ridgefield, CT in May 2014.